Architect. Vera starts her professional career in 2007 by joining the ACXT office, actively collaborating with Marc Casany in managing many projects. In 2008 he joined the office of axonometric architecture in Lisbon and later she specializes in urban planning and development projects. 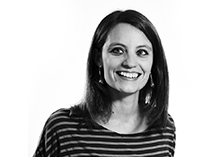 She is currently CAAS representative architect in Lisbon. Architect, Construction Management and Master in Theory and Practice of Architecture project. 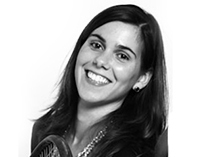 She has professional experience in Lima and Barcelona in development of architectural projects at all stages, especially in design and project management areas. 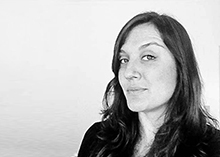 She has actively collaborated with Marc Casany since 2007 and she is currently Associate CAAS ARCHITECTS in Peru. Graduated in architecture and urbanism, and Master degree in theory and practice of architecture project in ETSAB university, Andreia started his career development in Brazil and has established itself as architect and urban planner to over 8 years of work experience. Currently he is working with CAAS ARQUITECTES in different projects from São Paulo.